Innovative Tool Capitalizes on Skills – Building Potential of Volunteer Work Research about the changing landscape of volunteerism in Canada identifies comprehensive Employee Volunteer Programs as critical to effective community building. A new tool helps employees give back while developing essential skills to advance their careers. competencies required in a range of occupations. Employees and managers can use the tool to assess the career- development benefits of volunteering . Voluntary organizations can use it to design their volunteer opportunities with real skill development lens. 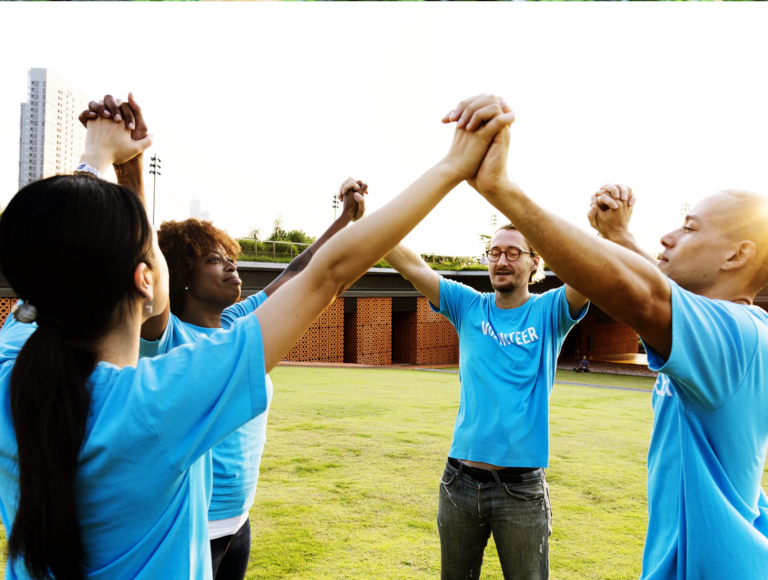 “Corporations that have a robust corporate citizenship strategy which goes beyond community investment and donating dollars but integrates community involvement by actively supporting their employees’ desire to participate in community are setting the tone for more innovative volunteer engagement in Canada where all parties can benefit,” said Ruth MacKenzie, President & CEO, Volunteer Canada. Manulife Financial is an example of corporate leadership when it comes to employer – supported volunteers. Results of the pan-Canadian research study, Bridging the Gap , commissioned by Manulife Financial in partnership with Volunteer Canada, provides the most current national data about the changing culture of volunteering in Canada, including information specific to employer -supported volunteers. The study notes, among many of its key findings, the benefits of a common trend among some of Canada’s most successful companies to establish Employee Volunteer Programs. These programs are rooted in the philosophy that community volunteer work is also a matter of corporate concern and should be another measure of a company’s social responsibility. “Formal employee volunteer programs and other forms of support for employees who are looking for meaningful volunteer experiences are having a positive impact on the communities in which they work as well as workforce morale, productivity, job satisfaction, employee retention, and staff development,” said MacKenzie.